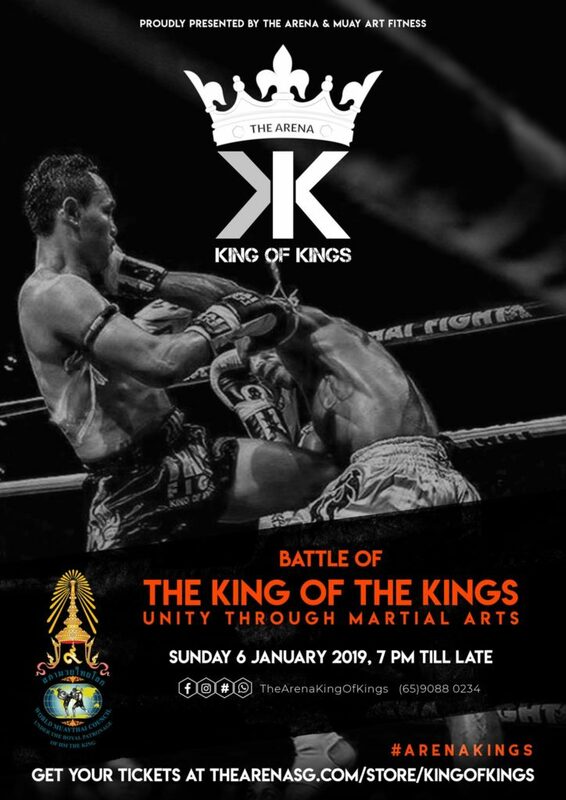 On the 6th January 2019, The Arena played host to the inaugural Battle of the King of Kings. 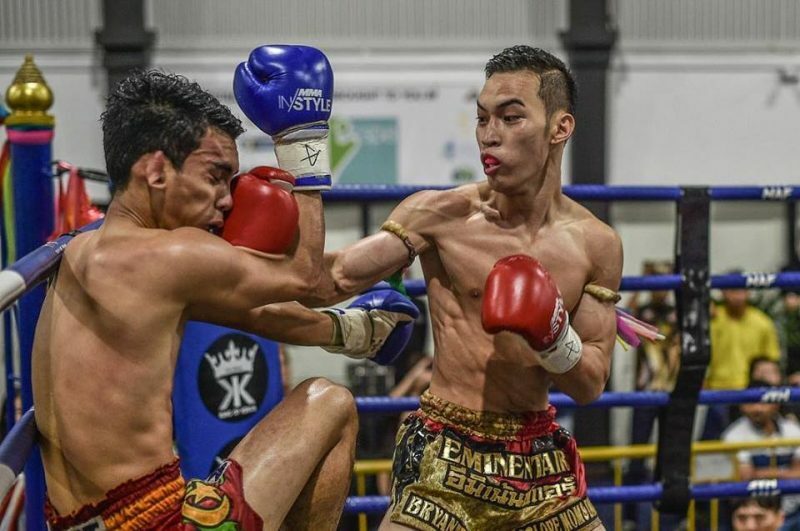 The event, sanctioned by the World MuayThai Council (WMC) in collaboration with The Arena and Muay Art Fitness promotions, brought 18 professional Muay Thai athletes hailing from seven different nations to the new sports park. The evening saw Singaporean fighters, including Vincent Chew, Alvin Sham Raaj Elanshran, Lee Dejun Damien, Bryan Tee and Marilyn Cheng, facing challengers from around Asia. 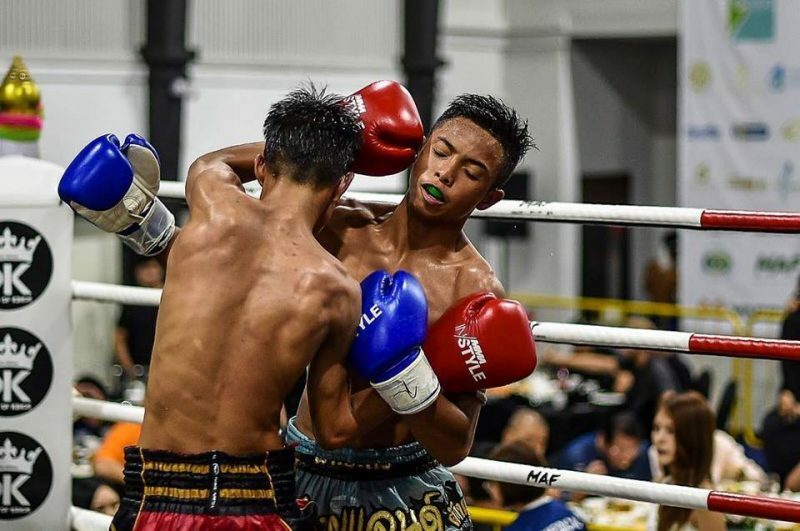 The homegrown fighters from various gyms across the island were given a rare platform to showcase their skills against their international counterparts. In addition to the thrill of taking to ring in competitive matches, the athletes relished the opportunity to entertain the passionate gathering of supporters, drawing attention to the sport and culture they had dedicated so much of their lives to, but rarely had a chance to celebrate. Amidst the charged atmosphere, local fighter, Bryan Tee, seized his opportunity to challenge for the Super 4 Title. 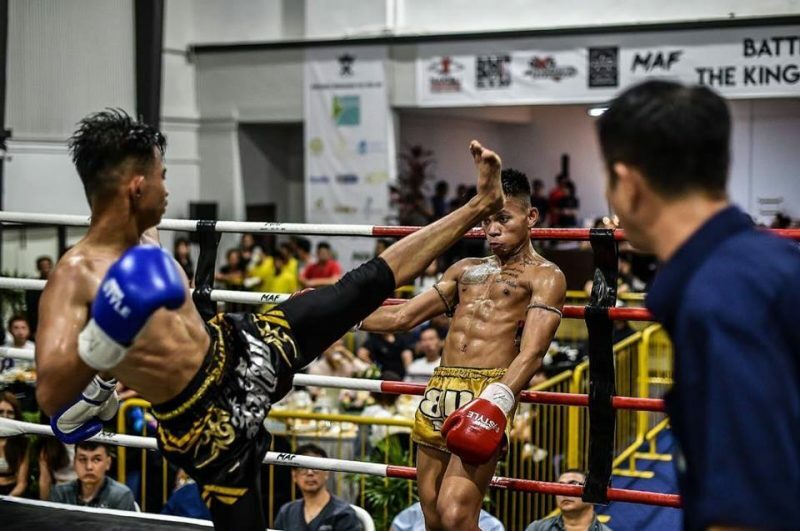 In his first bout, he stared down Le Hoang Duc of Vietnam, the intense match-up ending in a KO during the first round which sent Bryan to the final. 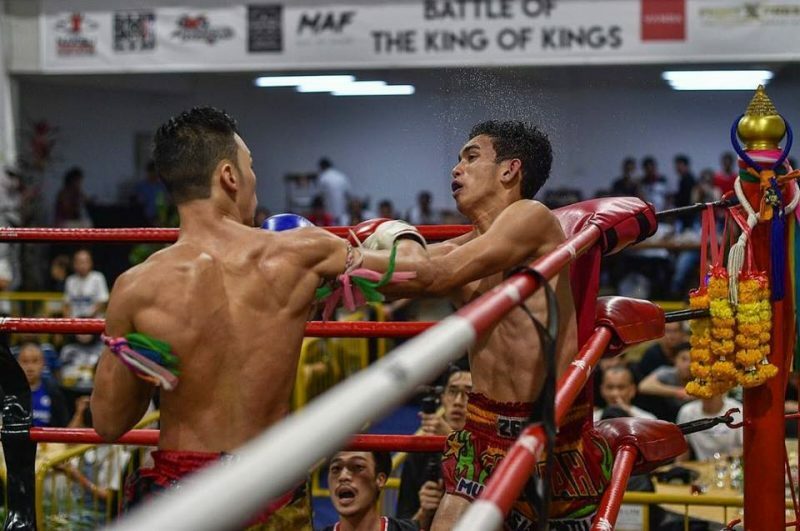 Sharing the ring with Malaysia’s Zulhilmi Bin Rosli in the fight for the title, Bryan Tee once again emerged victorious with a KO in round 3 to clinch himself the trophy. 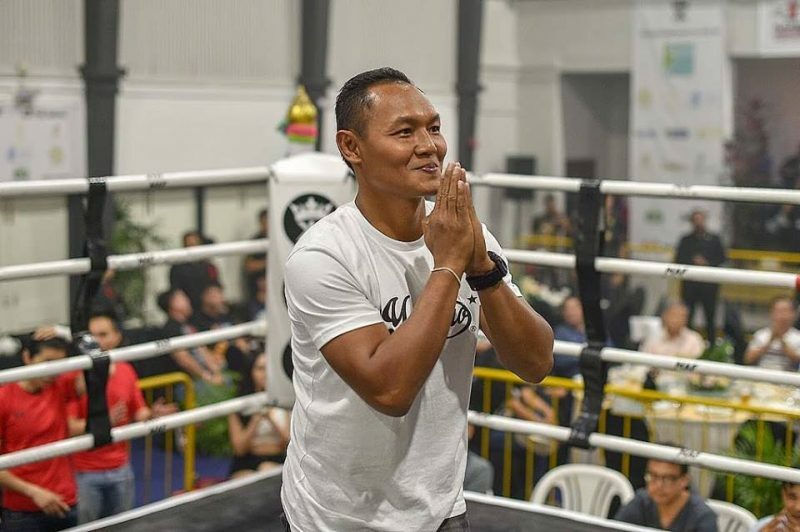 Having seen a successful evening in the first of such events, WMC, The Arena and Muay Art Fitness will continue to support the local Singapore scene of dedicated Muay Thai specialists and cultivate excitement around the sport which has brought us silverware in the very first The Arena King of Kings. This entry was posted on Wednesday, January 16th, 2019 at 4:23 PM	and is filed under News.